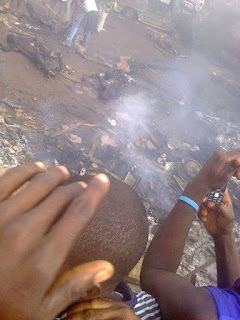 But eyewitnesses at the scene of the incident said in Onitsha yesterday that the death toll was more than 85 given the nature of the accident and the number of people involved, which was compounded by the inability of the fire service in the commercial city to respond promptly to the fire outbreak. 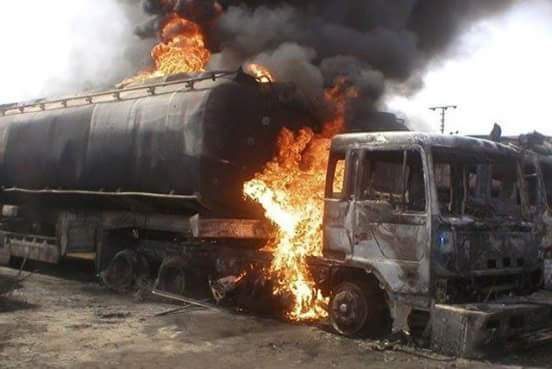 A petrol laden tanker had at about 4 pm Sunday rammed into the Asaba park at the Upper Iweka area of Onitsha following a brake failure, killing about 69 people on the spot while other victims estimated at over 30 sustained various degrees of injuries and were rushed to the hospital. One eyewitness who identified himself as Chwukwdi, a petty trader who said he cheated death by whiskers, revealed that the petrol tanker was descending the flyover from the Enugu-Nkpor end of the Onitsha-Enugu Expressway when the driver lost control of the vehicle ostensibly as a result of brake failure. “In his confusion, the driver swerved the vehicle into the NITEL building lane close to Oguta road which many transport companies use as their loading bay and rammed into the bus park killing many people,” adding that the those who died on the spot and others who were trapped as a result of the stampede died after the tanker exploded about 10 minutes after the accident. 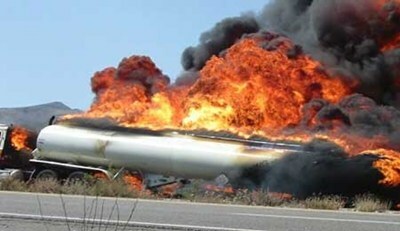 at least 85 people were killed as a result of the accident. But the Vice-Chairman of the NRCS, Anambra State chapter, Prof. Peter Emeka Katchy told journalists at the scene of the accident yesterday that one more person had died bringing the death toll to 70, while 29 others according to him, were still in critical condition in various hospitals in Onitsha. He listed the hospitals where the victims were receiving treatment as Saint Charles Boromeo Hospital, General Hospital, Onitsha, and Toronto Hospital, a private hospital. He said the state governor, Willie Obiano who visited the scene yesterday, had directed the management of the various hospitals to give proper medical attention to all the injured victims, promising to foot the medical bills.